“Customz” is raw and unmastered. 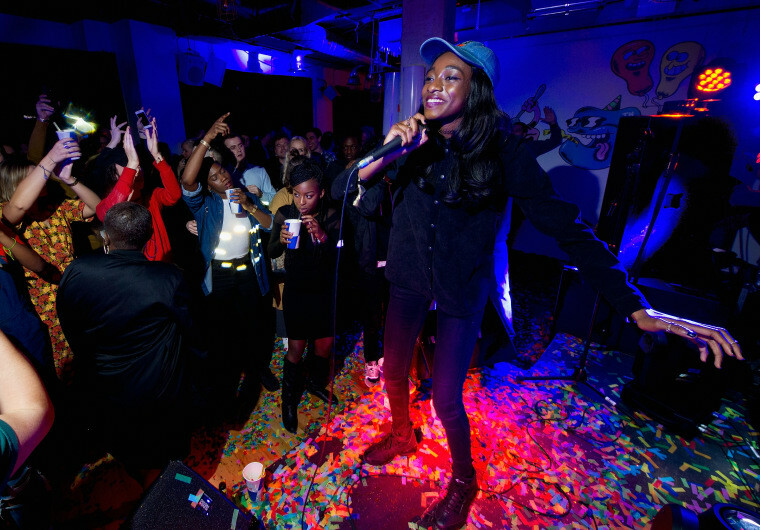 Little Simz released a new song on her Soundcloud. "Customz" features Bibi Bourelly, and was written by Bourelly and Simz. The track was produced by Astronote, and the saxophone and rhodes were done by Séou. You can listen to the new song below, and check out their performances for The FADER last year here.